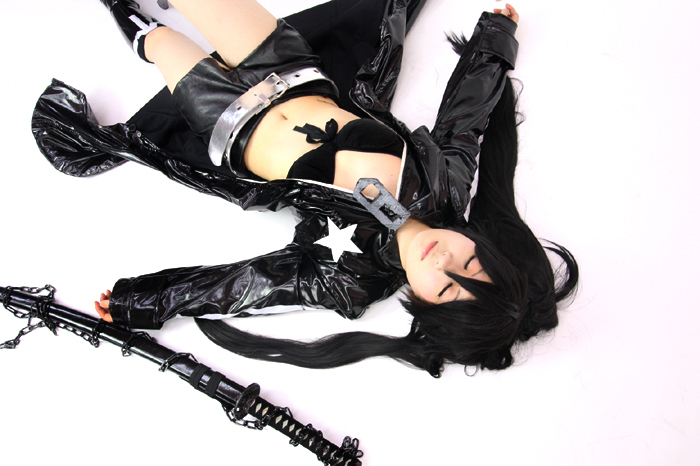 ブラック★ロックシューター Black Rock Shooter is a fan made Vocaloid based on Hatsune Miku (she isn’t Miku ^^). BRS is born from a collaboration between RYO (that made the music) and HAKU (that brought to life this vocaloid). but I like her the same. I’m impressed that you pulled off the cosplay beautifully.